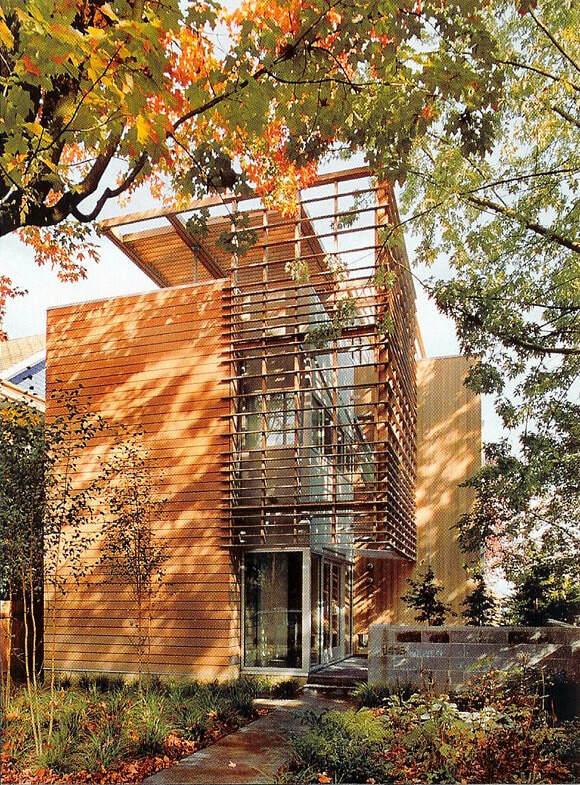 Landscape installation for "a soaring treehouse-like city home" designed by Seattle architect Tim Carlander. Schaefer, J. (2006, November/December). 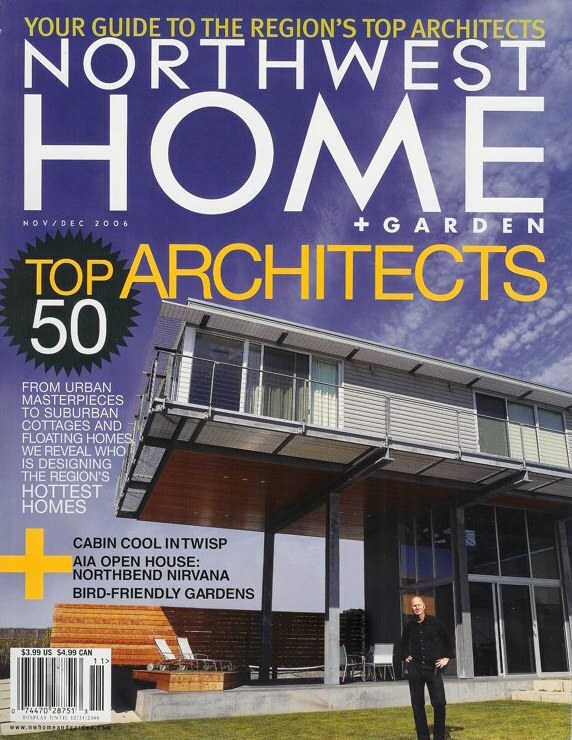 Top 50 Architects. 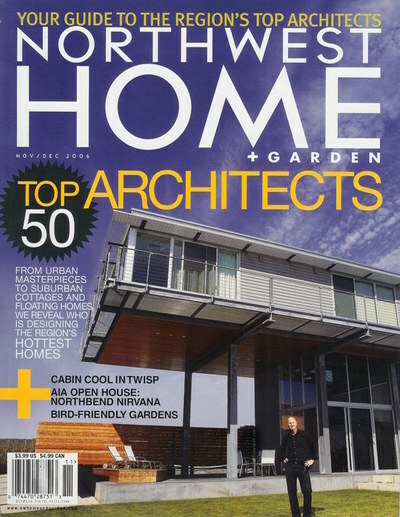 Northwest Home & Garden, 60-61.